LEWITT stands for high-performance tools, designed to deliver unaltered, authentic sound for memorable vocal and instrument recordings. 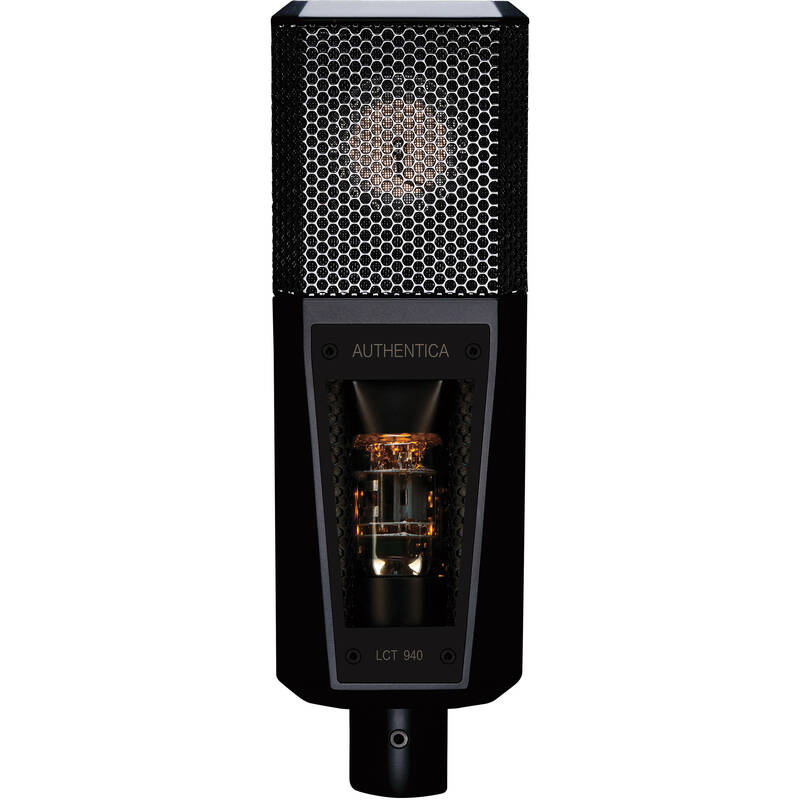 Since launching in January 2010, LEWITT has quickly staked their claim as one of the best microphone manufacturers in the industry, delivering fresh products that resonate with audiophiles and voiceovers alike. LEWITT is constantly focused on creating new, progressive microphone designs driven by the urge for innovation, versatility and the ultimate bang-for-the-buck. That philosophy is apparent throughout their entire product line. 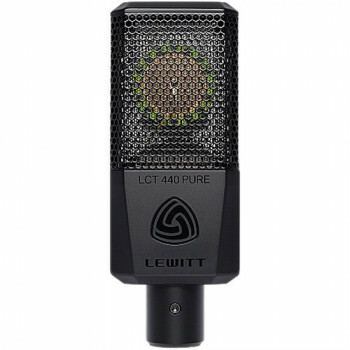 LEWITT makes professional microphones at prices that voice artists can actually afford, whilst never sacrificing quality or their commitment to delivering the best sound in the industry. 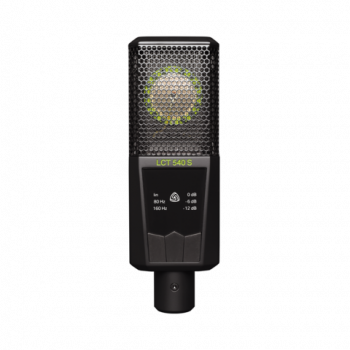 The LCT 940 combines a premium large-diaphragm FET condenser microphone and a top-notch tube microphone in a single housing. Choose between the two main settings of "TUBE" and "FET", or find your sweet spot in between - they are mixable at any possible ratio. The engineering of this particular piece of cutting-edge audio technology asked for a forward-thinking approach towards capsule and circuit design. As a result, a way of experiencing sound at infinite depth and absolute precision came to life; its name, the LCT 540 S. Get involved with tone and sound in ways unheard and bring your recordings to perfection by capturing all the fine-grained characteristics that constitute each moment of your performance. Rediscover your instrument and voice on a whole new level of musical detail.